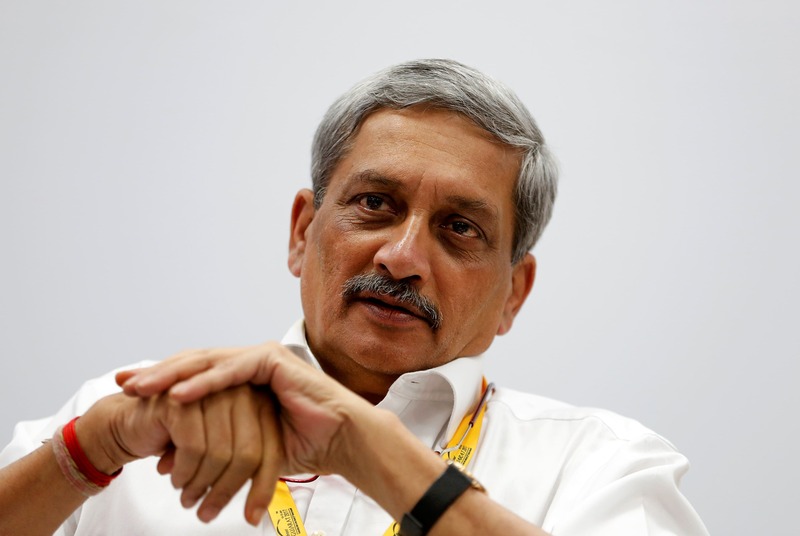 Former defence minister and four-time Goa CM Manohar Parrikar died on Sunday (March 17) after battling a prolonged pancreatic ailment. He was 63. 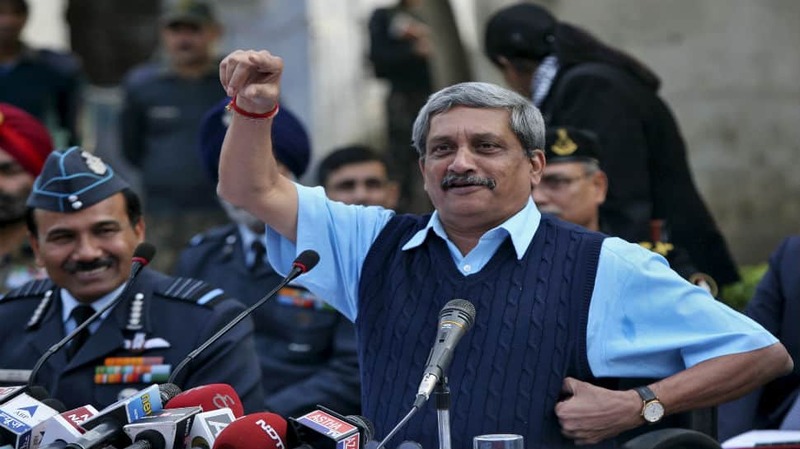 The entire country plunged into united grief on Sunday (March 17) after Manohar Parrikar died at age 63. 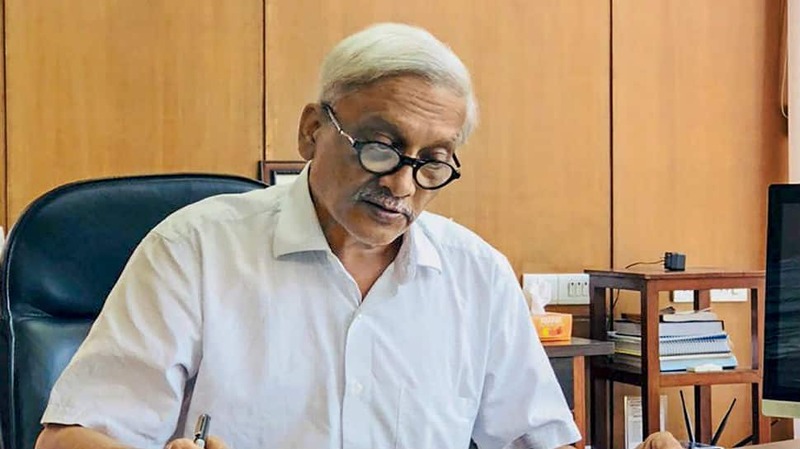 The Goa Chief Minister and the former defence minister of the country was suffering from a prolonged illness since February of 2018. 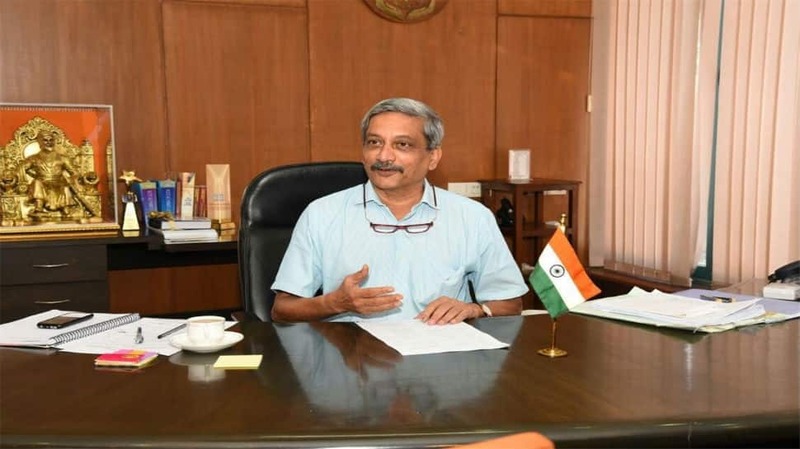 Parrikar, a graduate from IIT-Bombay, was also an RSS pracharak before entering electoral politics in 1994 and winning from the Panaji constituency for BJP. 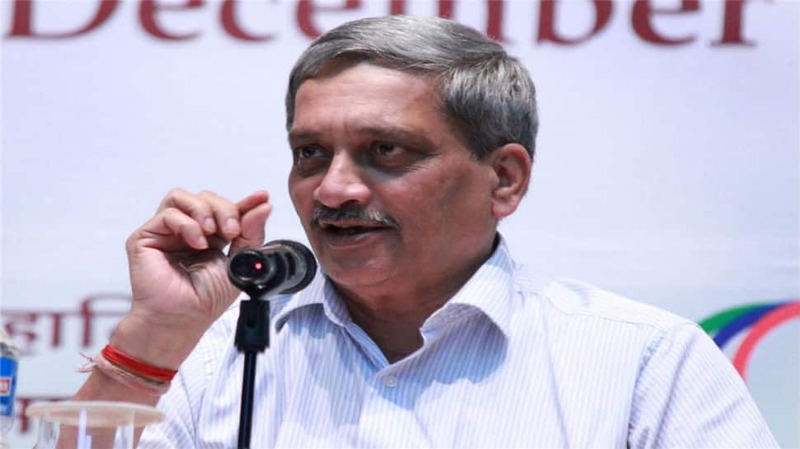 He served as the Goa CM on four occasions and was also the defence minister of the country between November of 2014 and March of 2017. Seen as a political leader with mass acceptance, he was also much liked - and much admired - by BJP workers and fellow BJP leaders. Parrikar's death leaves an entire country in grief with the national flag in Delhi and other state capitals at half-mast all of Monday.